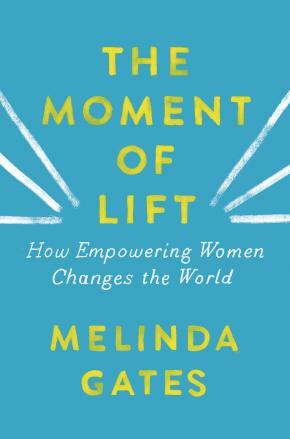 Melinda provides an unforgettable narrative backed by startling data as she presents the issues that most need our attention - from child marriage to lack of access to contraceptives to gender inequity in the workplace. and, for the first time, she writes about her personal life and the road to equality in her own marriage. Throughout, she shows how there has never been more opportunity to change the world - and ourselves. Writing with emotion, candour and grace, she introduces us to remarkable women and shows the power of connecting with one another. When we lift others up, they lift us up too.